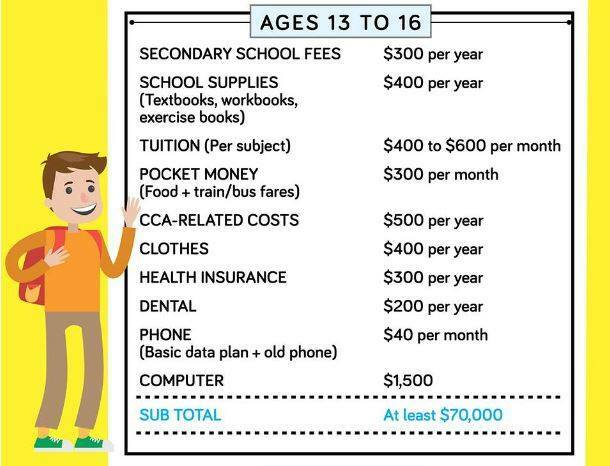 Raising a kid in Singapore is expensive, but just how much money are we talking about? 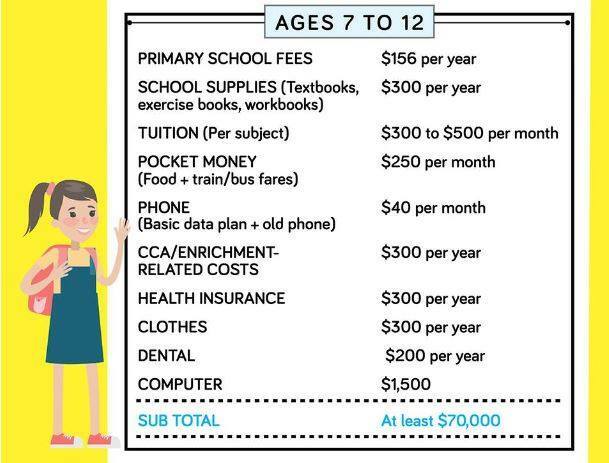 According to a series of photos from SmartParent posted by Ivan Teo on his account, Singaporeans with children need at least $670,000 per child to cover expenses until adulthood. If you factor in a healthy pregnancy, you’d be spending from the time you know the baby is growing in the mom’s tummy. 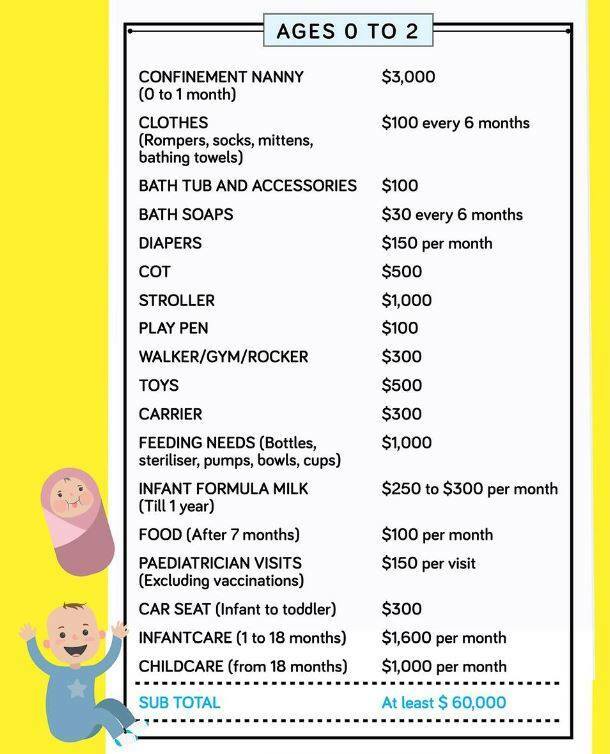 The photo below doesn’t include any hospital expenses in case the mother or the child has complications or simply need to stay a few more days in the hospital. Even if the baby only drinks milk, this photo adds a confinement nanny to the expenses. At that rate, though, that confinement nanny would be taking care of the child 24 hours a day and seven days a week, completely replacing the mother. 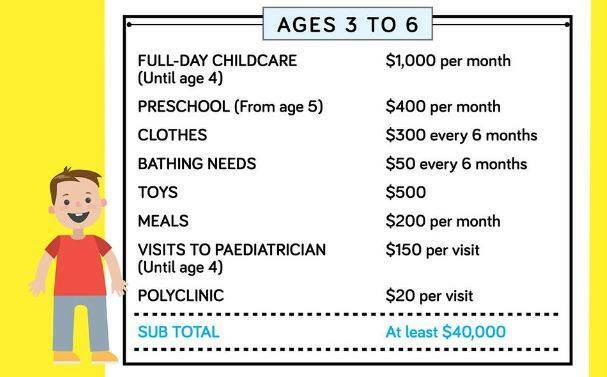 Once the toddler age sets in, the expenses settle down a little, but are still considerable. When school starts, more expenses come in and you even have to get them a data plan and a phone. The computer expense may be a bit too steep, as that could be equivalent to a gaming computer. 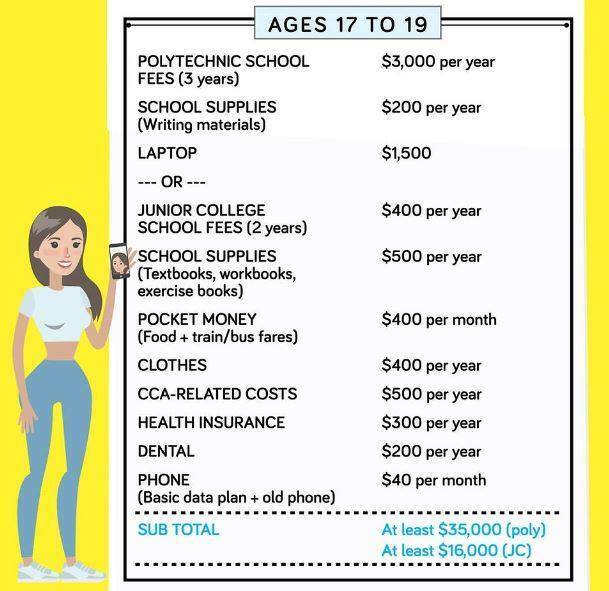 As the school fees hike, so does the tuition and pocket money for your child. The photo also assumes that you would give your child a PC upgrade. Whether your child chooses junior college or a polytechnic school, the expenses theoretically go down. Theoretically. 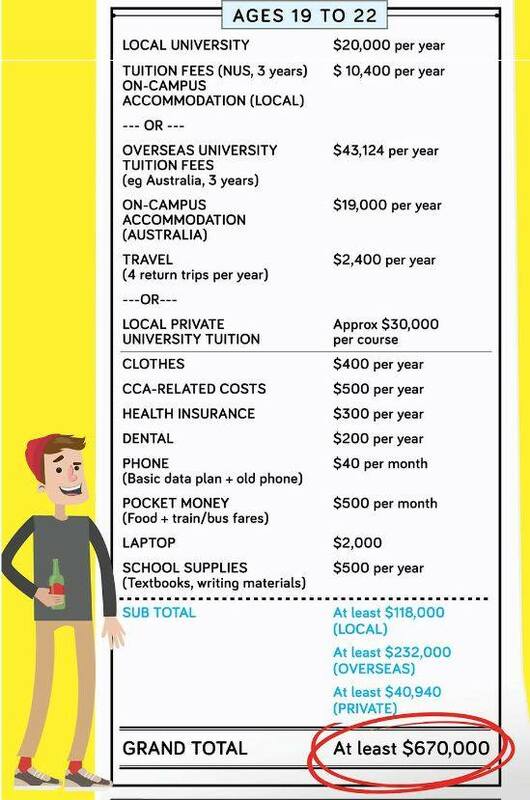 And finally, university comes along, which may or may not include living expenses if your child is studying abroad. This is also assuming your child isn’t smart enough to get into a scholarship. What do actual parents say? Here are some of their reactions to the post. 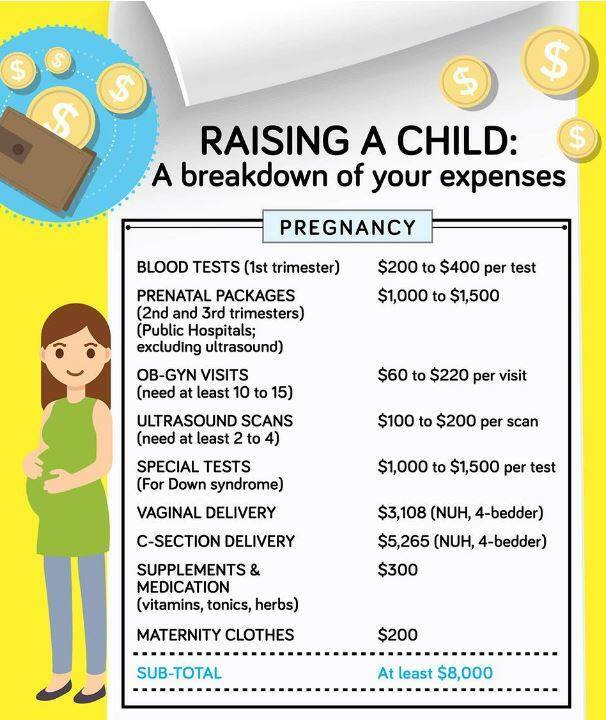 Some people think that the lowest cost wasn’t used here and the person who made the infographic doesn’t have any idea of how much certain baby items actually cost. While others took it as a warning before having children. Other commenters thought that the estimates are way too high, even for an adult. This commenter didn’t agree with spending $300 on clothes for each kid in a year. But if you factor in how kids grow over a few months, it could add up. When looking at the hospital care for birth and delivery, the rates used by the infographic may be for private hospitals, which are definitely on the expensive side. This commenter gave practical insight into borrowing or accepting used items for your baby, especially if you have friends or relatives who have babies of their own. Some can’t imagine how you can pay $500 for baby toys. Some offer advice to parents who buy toys for their kids. They suggest buying simpler toys instead of gadgets and complicated playthings. Others disputed some items such as dental services. Some people pointed out phone plans which are cheaper than what was listed. According to others, believing in this would mean you are insane. And the millennial spectator pointed out how large the allowance was allotted to the later years. What do you think of this infographic? Do you agree? Let us know in the comments! 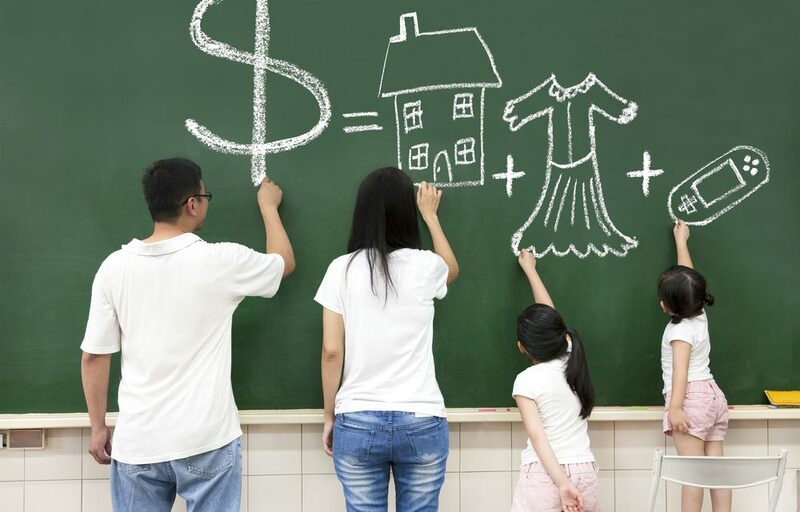 Header image from Shutterstock, family, expenses, schooling. The Tuition and infant care cost are too high. If you relook into these two and local university education , the numbers would be a more bearable $250k to $300k vs the minimum $670k.